A 17 tear-old Afghan migrant was arrested after torching a German refugee shelter on Sunday. An employee saw the teen lighting a fire in the dorm. 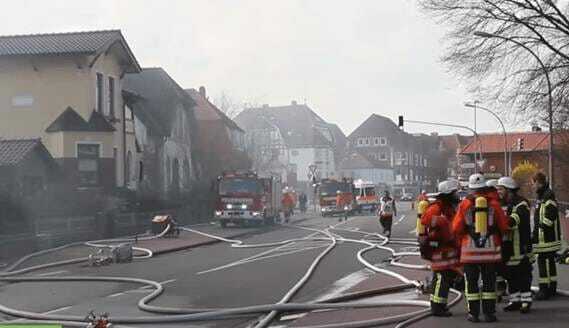 Police arrested a 17-year-old migrant on suspicion of starting a fire that burned down a refugee centre in the town of Winsen, Lower Saxony, on Sunday, April 10. An employee reportedly contacted the police after he saw an Afghan teen lighting a fire in the dorm. Some 200 firefighters battled the blaze but failed to save any part of the former gym hall. Nobody was reported injured in the fire.